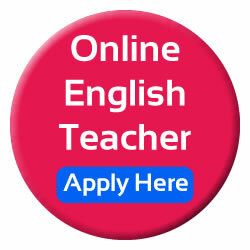 Are you a witty-funny teacher of English? 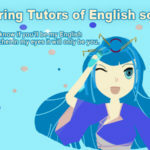 What can a GOOD teacher expect? 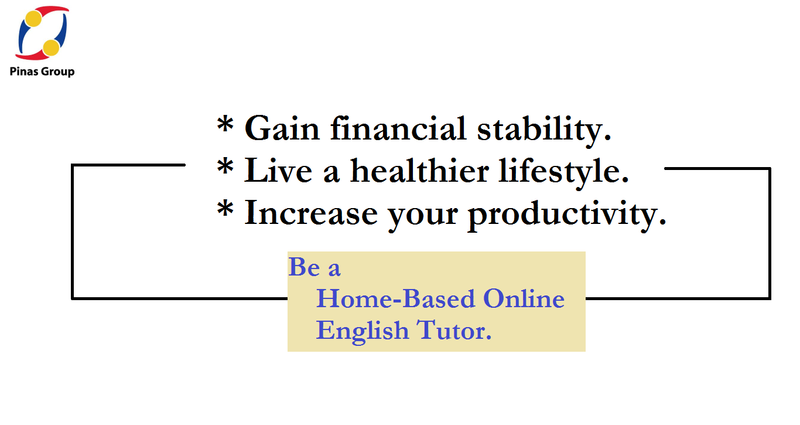 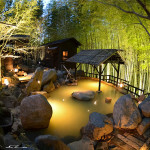 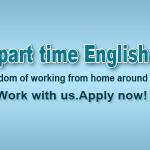 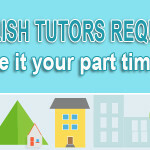 Be a Home-based Online English Tutor Now! 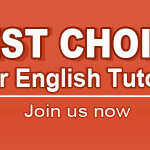 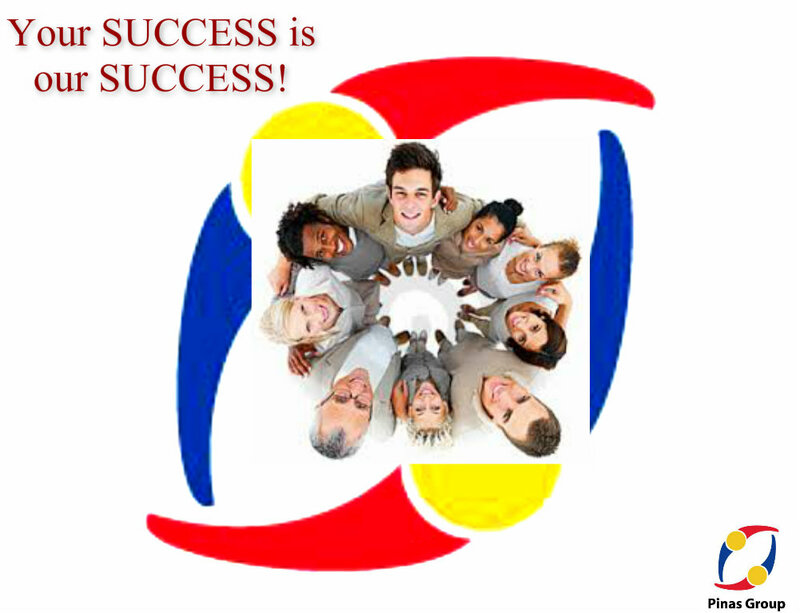 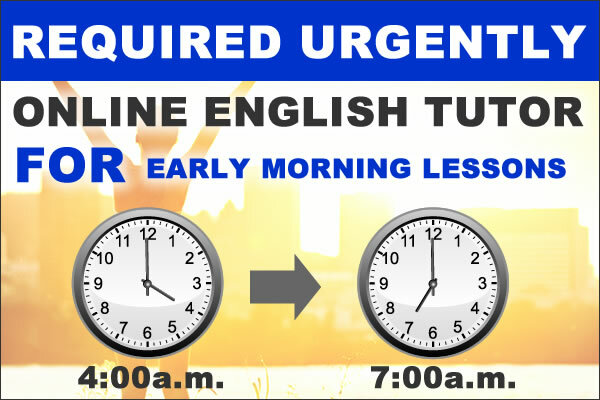 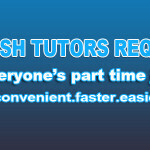 Hiring Tutors of English from Southern Tagalog.